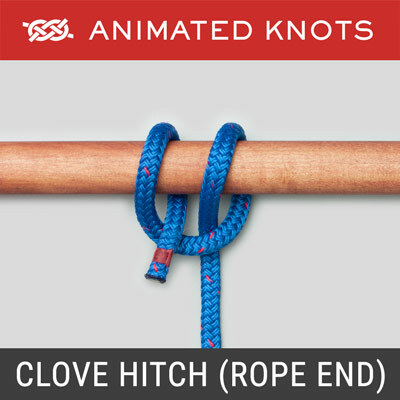 Unravel the strands of the rope and tie a Wall knot. Then take each strand across its neighbor to make a Crown. Tuck each strand round so that it follows itself. Carefully tighten each stand in turn to achieve a neat appearance. Trim the ends. Uses: The Wall and Crown (ABOK # 672, p 117; and # 847, p156), when followed round, make a pleasing ball or button on the end of a rope. 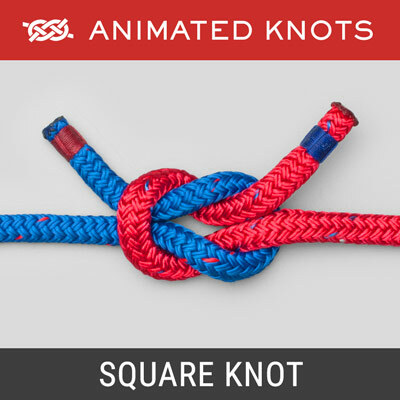 The crown and wall are fundamental components of many decorative knots. 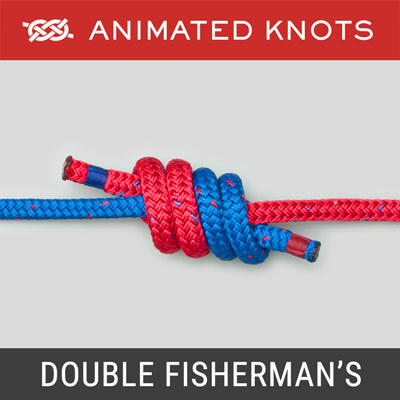 The name "Manrope Knot" is a later name for a "Double Wall and Crown". Structure: In both the Crown and the Wall, each strand is tucked under its neighbor. 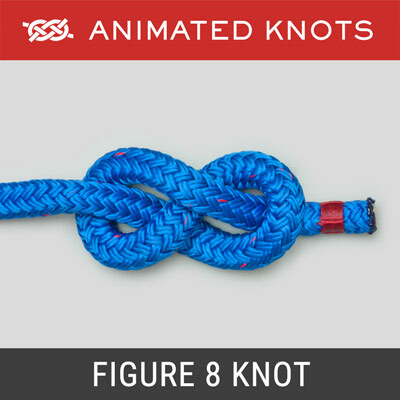 They are identical except for the direction of the main rope. If two rope ends faced each other, a wall in one end would be identical to a crown in the other. Difference: The important difference is that a wall leaves the ends continuing on so that they may be laid up again to continue the rope. By contrast a crown directs the ends back in a convenient position to make a Backsplice. Finishing the Ball. 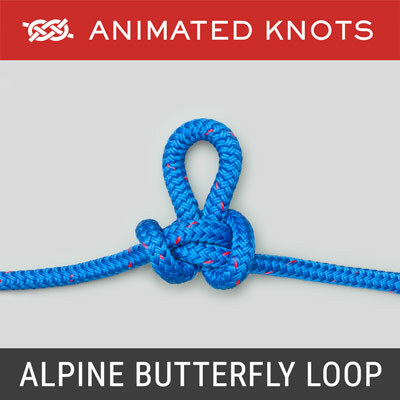 In this animation the ends have been cut short and heated to prevent them fraying. 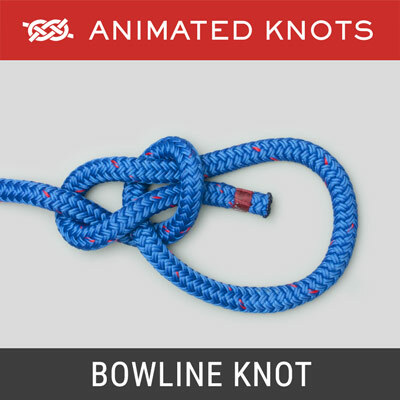 Many variations are described: the Crown may precede the Wall; the number of turns may be varied; and the ends can be spliced back into the rope.